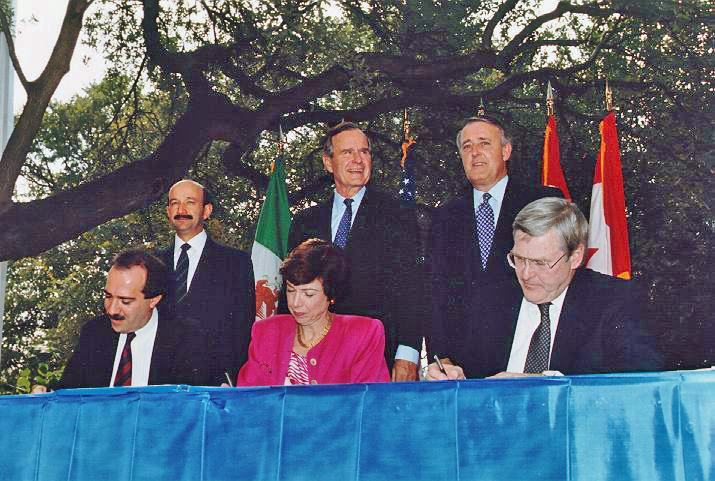 Description: NAFTA Initialing Ceremony, October 1992 From left to right (standing) Mexican President Carlos Salinas de Gortari, US President George H. W. Bush, Canadian Prime Minister Brian Mulroney. (Seated) Mexican Secretary of Commerce and Industrial Development Jaime Serra Puche, United States Trade Representative Carla Hills, Canadian Minister of International Trade Michael Wilson. 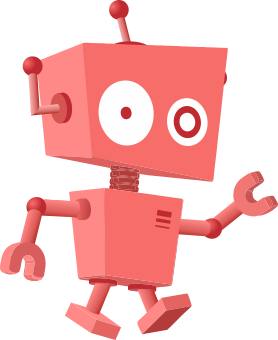 This page was last modified on 21 April 2017, at 04:12.